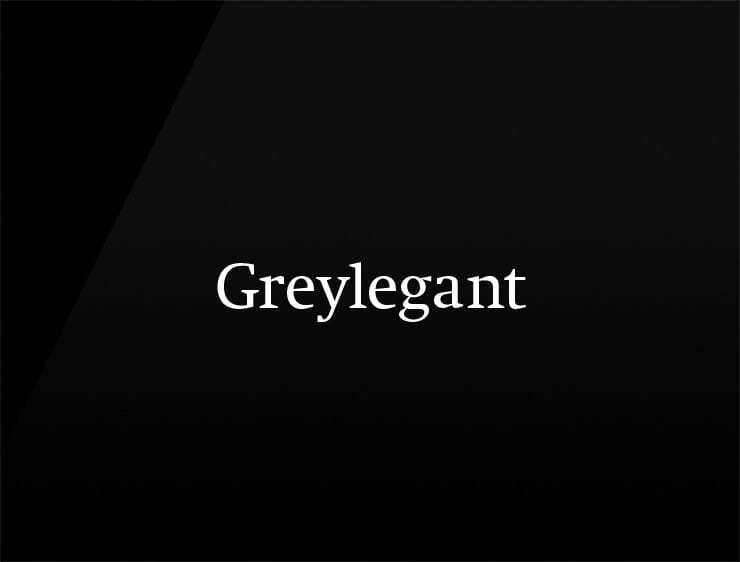 Greylegant’ is a contemporary blend of the words ‘grey’ and ‘elegant’, demonstrating that understatement is never overrated. Possible Fits: a PR firm, fashion, an advertising agency. A consulting company. An online clothing retailer. A suits brand.